Mad River Community Hospital is having a mass shooting drill. 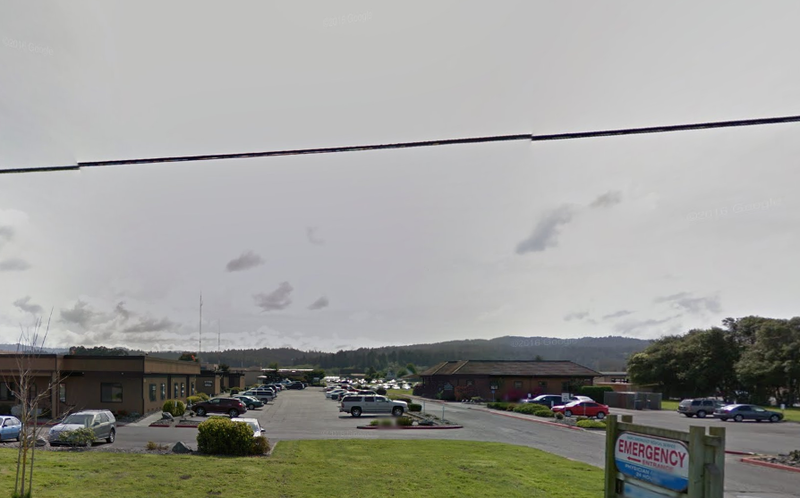 Mad River Community Hospital will be conducting a mass shooting drill tonight with the Humboldt State University Police Department, United Indian Health Services and Arcata Fire to test the hospital’s ability to accommodate a sudden influx of patients during an emergency. Arcata, CA- On Wednesday May 23, 2018, Mad River Community Hospital (MRCH) will be conducting a disaster drill from 9pm-11pm. The event will simulate a mass shooting and will test the hospital’s ability to take in a large volume of patients.